Relocation may be far from your thoughts if you’re a renter, but there’s a moment when your best option is to make a move ASAP: When it’s cheaper to buy than to rent. As a Realtor in the Tampa area, I can assure you that the moment has arrived. Two new studies verify that, in the Tampa Bay region, you’ll come out ahead financially buying a home versus renting one. Let’s unpack those studies one at a time. First, let’s take a look at what rents are doing in our region. The Florida Rental Season Report shows St. Petersburg with the third highest rent increase in Florida. 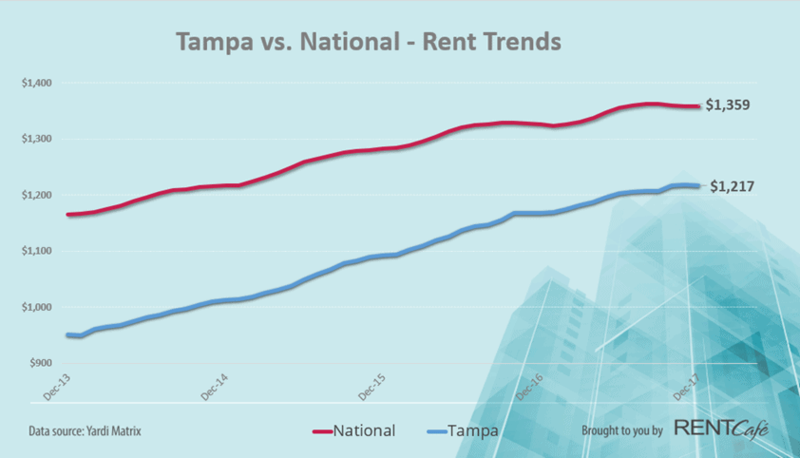 St. Pete – along with Tampa, Clearwater and Brandon, in descending order – are on the Top 20 list of Florida markets where rent has increased the most last year over this year. Average monthly rents in the region are in the range of around $1,100 to $1,400. 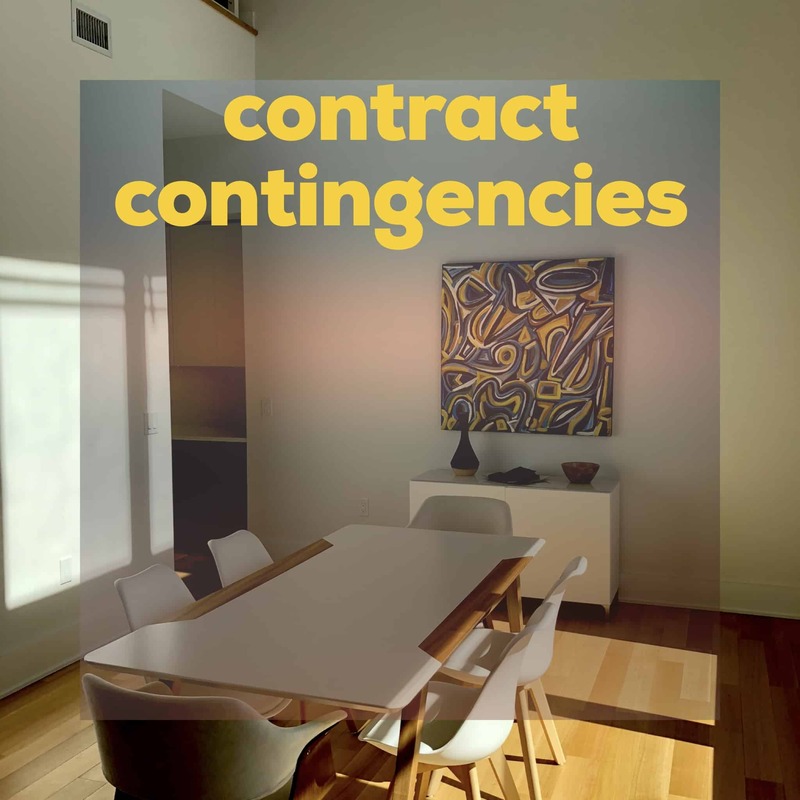 What’s more, the report notes that Hurricane Irma may create a surge in demand that pushes rents up even higher. The second study is even more dramatic. Trulia’s rent-versus-buy analysis lists the top metro areas where it’s much cheaper to buy a home than to rent one. On that list, the Tampa-St. Petersburg metro area makes the Top 15. Tampa home seekers find it 45 percent cheaper to buy than to rent. That’s a big number! But it holds up to scrutiny, as Trulia ran the numbers on renters who are looking to stay in one place for at least seven years who have saved enough money for a 20 percent down payment on a 30-year fixed-rate mortgage. In that case, buying far outweighs renting. 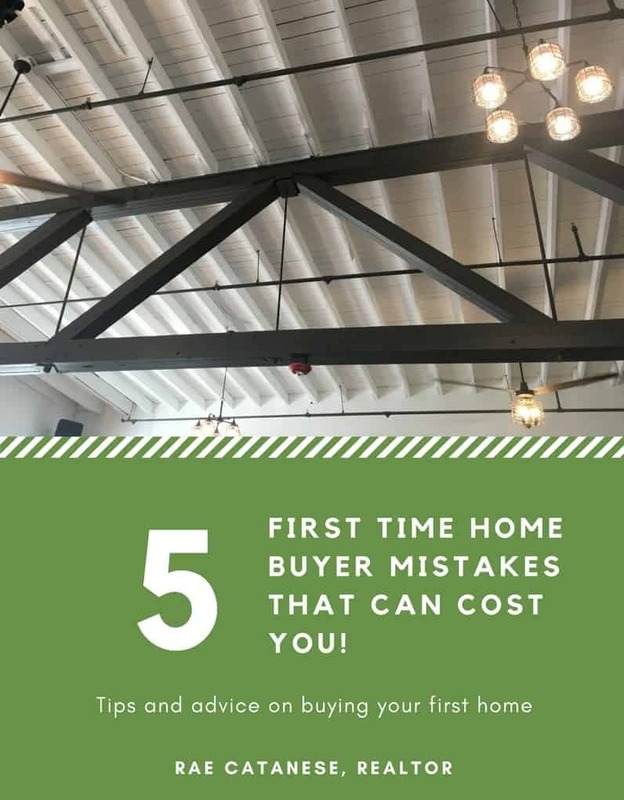 You might be familiar with the old rule of thumb that it would take about a fifth of your income to be able to afford a median priced home. It turns out that percentage is outdated. It no longer takes 21 percent of income to afford a house – that number has dropped to 16 percent! And look what’s happened on the rental side. 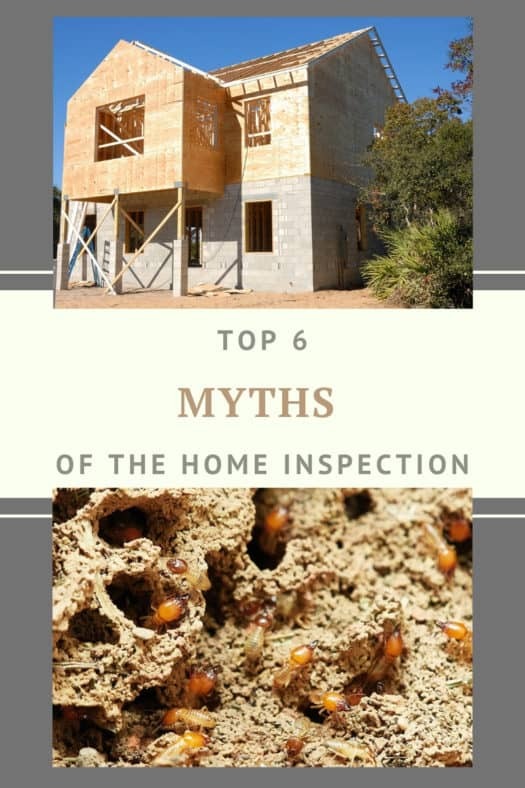 Historically, it has taken about a quarter of income to be able to afford a home priced at the midpoint. That number has jumped to 30 percent. These days, renters are forking over an even higher percentage of their paychecks! 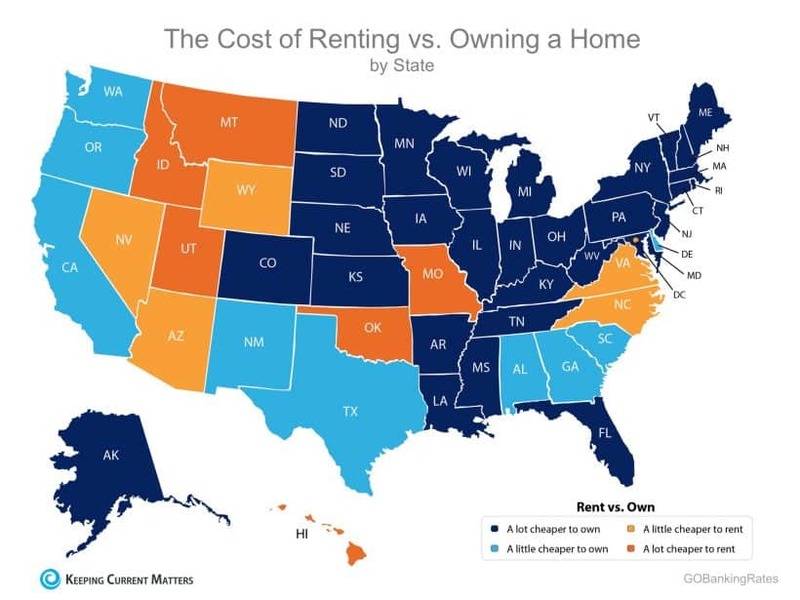 These numbers from Pulsenomics are further proof, if any were needed, that buying a home versus renting one puts dollars in homeowners’ pockets. If you’re ready to jump ship, leave renting behind and take the plunge into homeownership, I’m ready to help you find your dream home in a region where owning a home just makes sense. You are spending the money already, why not invest in your future. Contact me today!